Warbirds Unlimited recently had the pleasure of meeting Mr. Gerald Huffman of Fountain Hills, Arizona. 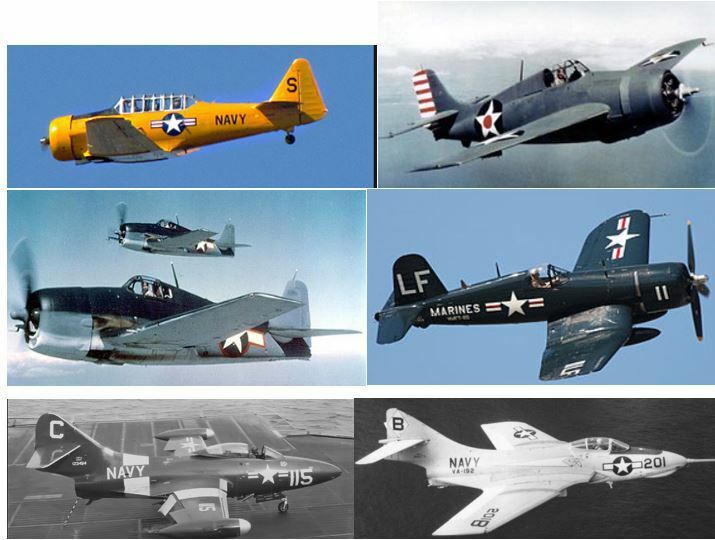 While serving in the US Navy Mr. Huffman piloted a variety of aircraft including the North American SNJ Texan, Grumman F4F Wildcat, Grumman F6F Hellcat, Vought F4U Corsair, and jets including the Grumman F9F Panther and the Grumman F9 Cougar. Mr. Huffman completed his initial flight training at Corpus Christie and then operational training in Green Cove, Florida; receiving his wings in late 1943. His first carrier operations including night landings, were on a training carrier in Chesapeake Bay in the early spring of 1944. 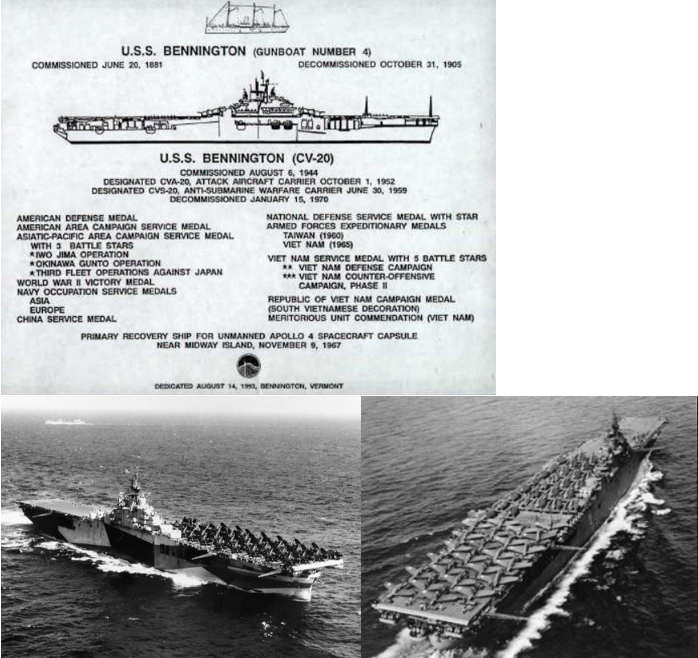 In late 1944, Mr. Huffman, aboard the carrier USS Bennington, departed for the Pacific Theater to join a carrier group that included the carriers Wasp, Hornet, Belleau Wood and San Jacinto, in preparation for the invasion of Japan. In his first combat mission, Mr. Huffman participated in the first carrier based strike on Tokyo since the famous Doolittle raid of April 1942. In 2015 Mr. Huffman served as one of the Grand Marshalls of the Phoenix Veterans Day parade. The brief bio below (presented by “Honoring Arizona’s Veterans”) provides a few highlights of Mr. Huffman’s service during WWII. During his last flight of WWII Mr. Huffman experienced a midair event with another aircraft in his flight, when during evasive maneuvering, another aircraft struck the tail of Mr. Huffman’s Hellcat resulting in the loss of the tail wheel and arresting hook on Mr. Huffman’s Hellcat and loss of the propeller on the offending aircraft. After following the aircraft with the lost prop to assure the pilot was able to make a successful water landing, Mr. Huffman diverted to a nearby land based airfield, as he was no longer able to return to the carrier with his damaged Hellcat. Following a successful landing, this airfield was subsequently hit by Japanese suicide Betty Bombers. Later in his career in 1953, flying a Corsair and returning to a carrier in the North Atlantic, Mr. Huffman received a late wave-off. His tail hook still caught and sent his aircraft over the edge and into the sea. Sinking into the icy waters Mr. Huffman was able to quickly extricate himself from his harnesses and activate his flotation devices to bring him to the surface. He survived this event with no significant injuries. Mr. Huffman retired from the US Navy in 1967, a veteran of WWII, Korea and Viet Nam. Mr. Gerald Huffman: Bless you for your service to our country, and thank you for sharing your stories of American aviation heritage with Warbirds Unlimited.